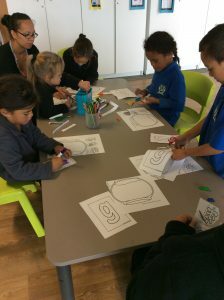 Our wonderful year 1 class is made up of vibrant young children that are eager and ready to learn. 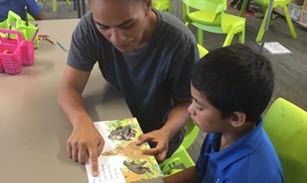 We focus highly on developing a strong foundation in literacy and numeracy by planning fun and quick activities that support learning and that help keep students engaged and having fun. Our play based setting helps to drive creativity, inquiry and supports oral language and the Key competencies.